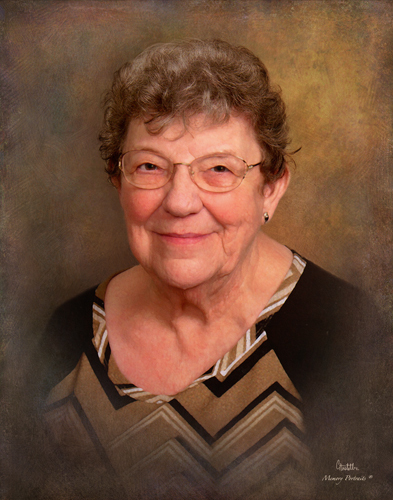 Ann Weymouth, 80, of Owensville, passed away Thursday, January 10, 2019 at the Linda E. White Hospice House in Evansville, IN. She was born May 1, 1938 in Wolcottville, IN to the late Harry and Ruby (Lambright) Miller. She was a teacher at North Gibson School Corp. and a Guidance Counselor at South Knox High School, retiring in 1991. Then she was a child and elder care consultant, retiring in 2001. She was a member of Our Savior Lutheran Church in Princeton. Ann was also a member of Tri-Kappa Sorority and the Tourist Club. She is survived by her husband, Richard Weymouth of Owensville; daughter, Roxinda “Rocky” Lutz of Owensville; 2 sons, Ronald Alan Weymouth of Princeton and Russ Andrew Weymouth of Evansville; 3 grandchildren, Rachel Ash, Matt Lutz and Rochelle Weymouth; 5 great grandchildren and 3 great-great grandchildren; 1 sister, Janet Miller of Goshen, IN; and 1 brother, Harry Lowell Miller of Franklin, IN. A Funeral Service will be held at 1 pm on Monday, January 21, 2019 at Colvin Funeral Home in Princeton, IN, officiated by Pastor John Schmeling. Burial will follow in Columbia White Church Cemetery in Princeton. Visitation will be from 4 to 8 pm on Sunday, January 20, 2019 at the Colvin Funeral Home. Memorial contributions may be made to Our Savior Lutheran Church, 100 S. Richland Creek Dr., Princeton, IN 47670. Envelopes will be available at the funeral home. Colvin Funeral Home is honored to be serving the Weymouth family. You may leave a message of sympathy or light a memorial candle in memory of Ann at www.colvinfuneralhome.com.